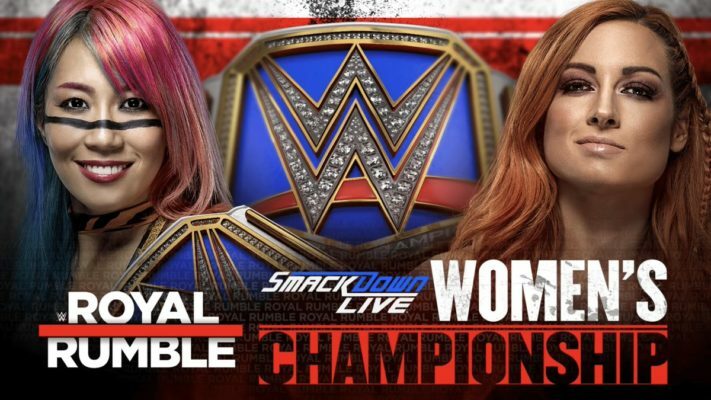 Although she had prematurely announced a match for the WWE SmackDown Women's Championship at the Royal Rumble during the main event, it seems so not quite off the table. According to Dave Meltzer, WWE will hold a series of meetings this week to "draft a rumble card." "Originally the Game [Asuka vs Lynch] But then Vince decided that he would he wanted to redesign the map […] when the main event was recorded later in the week, "he explained. The fact that WWE is still holding meetings to finalize the Rumble card means there is still a (small) chance of the game taking place. What do you think? Do you want to see this match for the championship? Do you think Becky Lynch will win the Rumble?